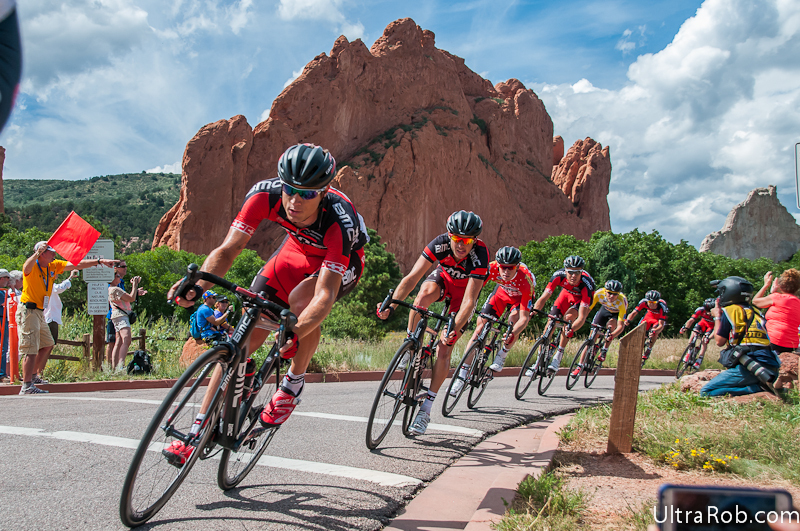 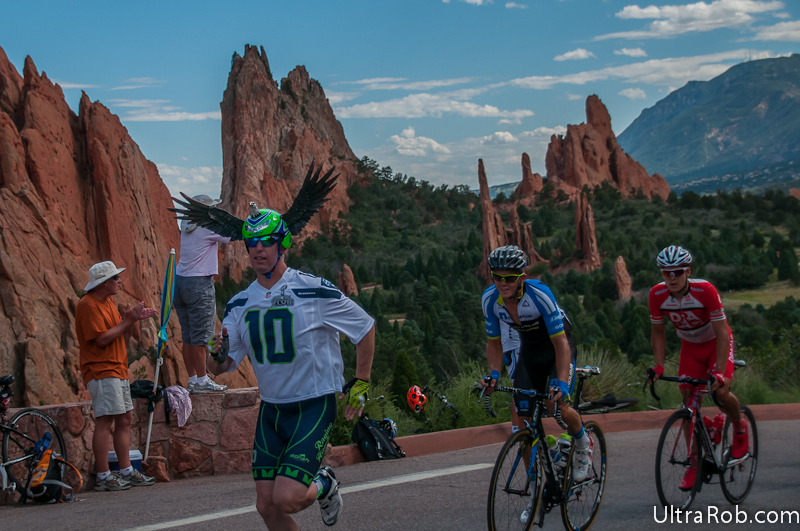 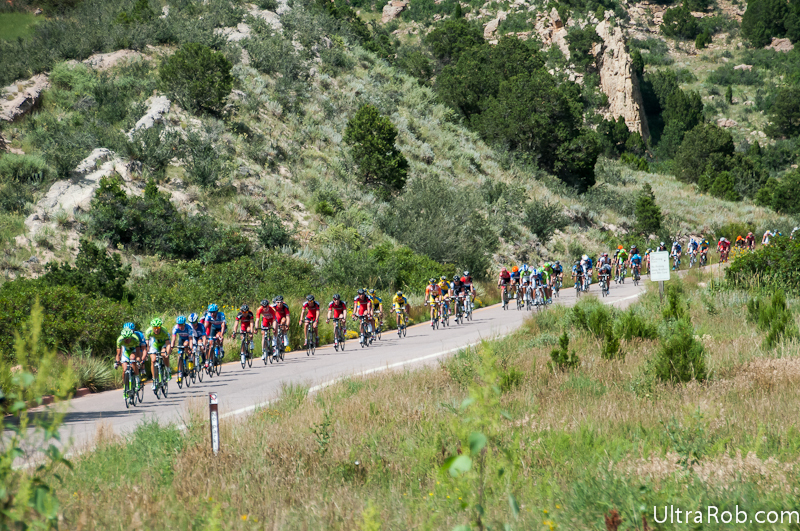 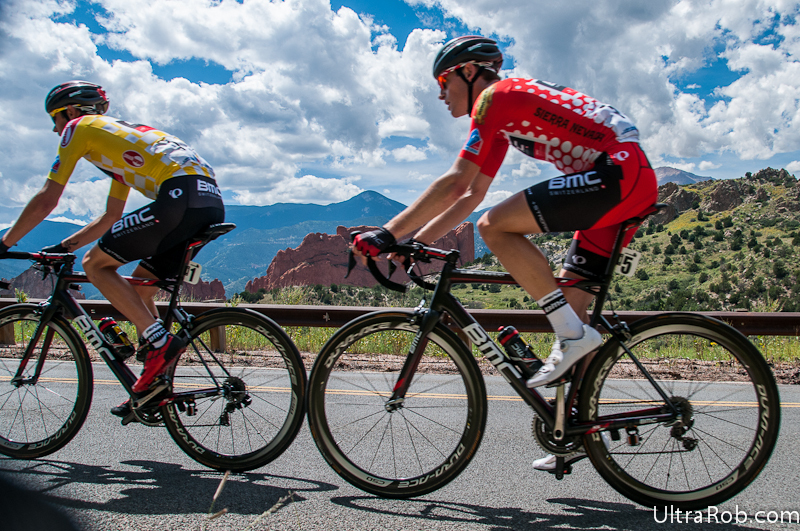 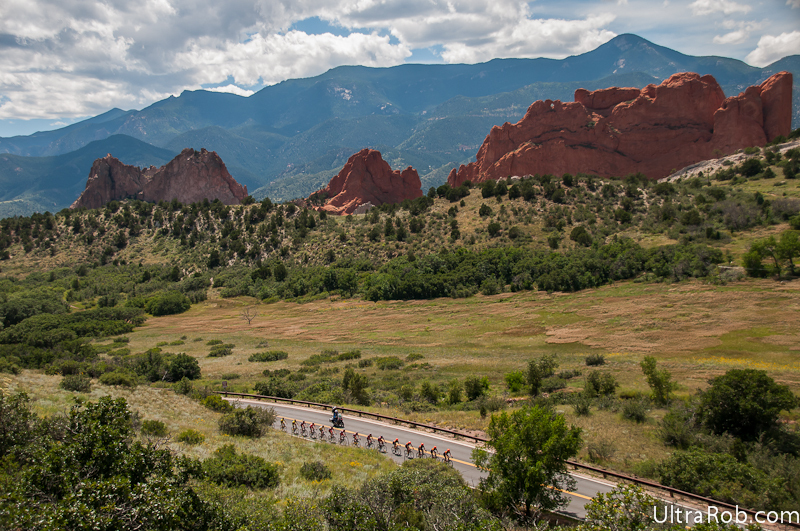 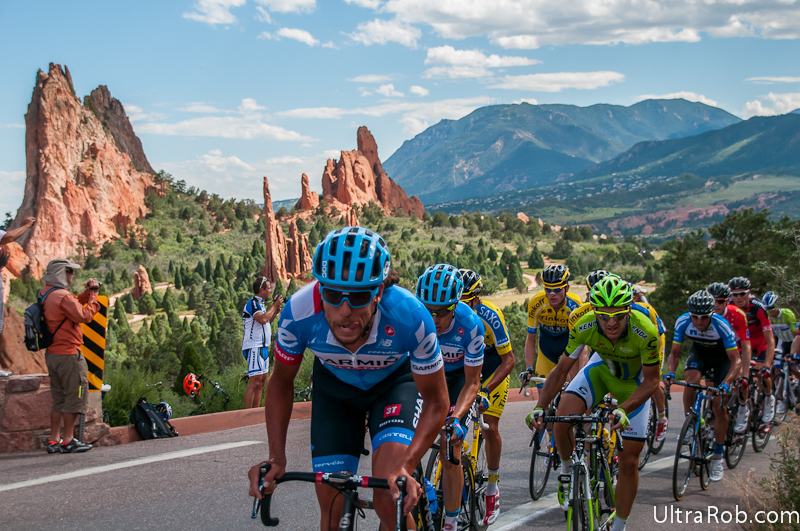 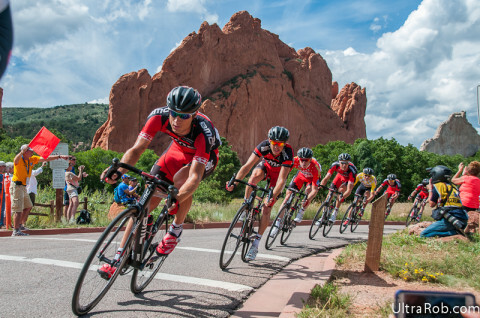 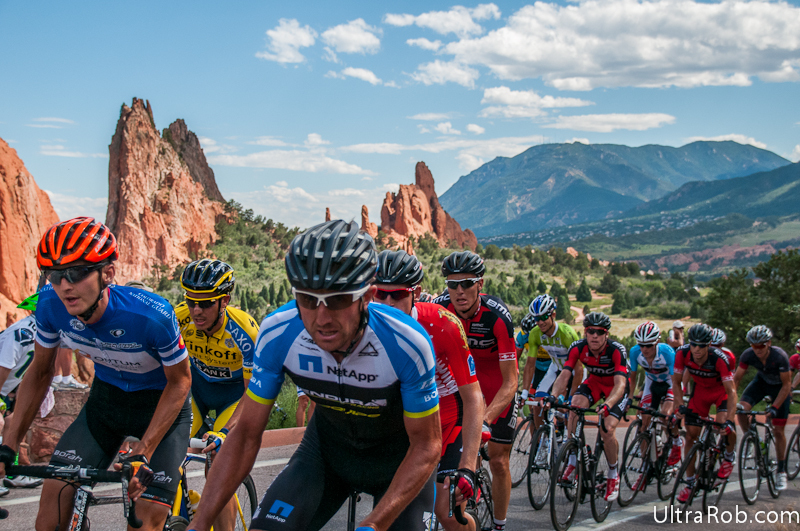 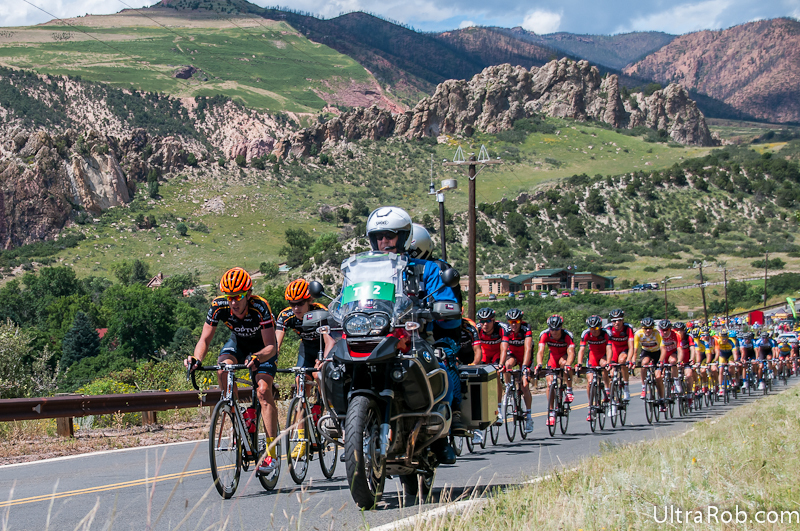 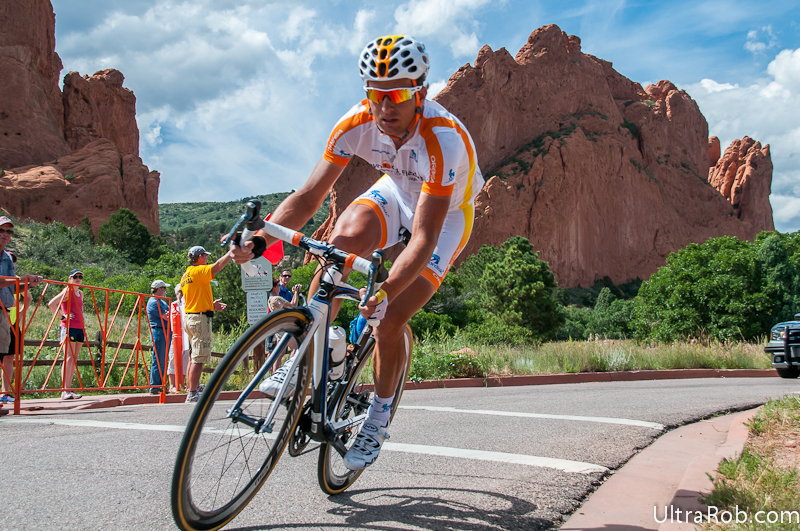 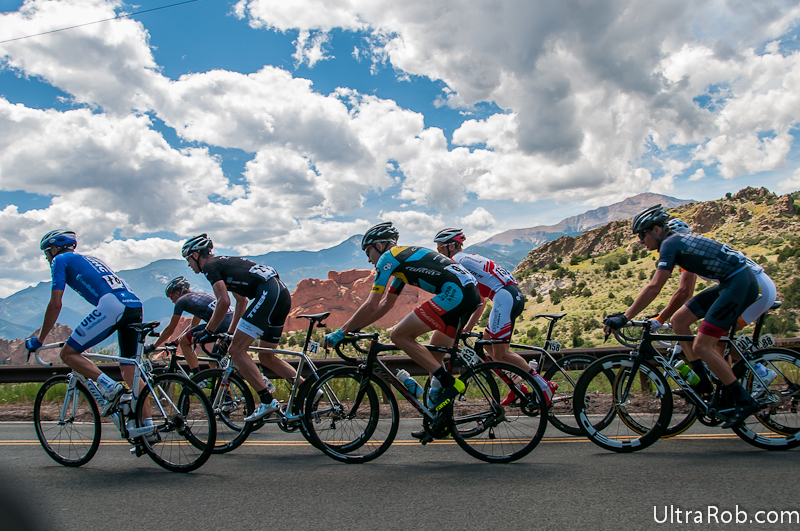 I had fun watching and shooting photos of some of the USA Pro Challenge in Garden of the Gods yesterday. 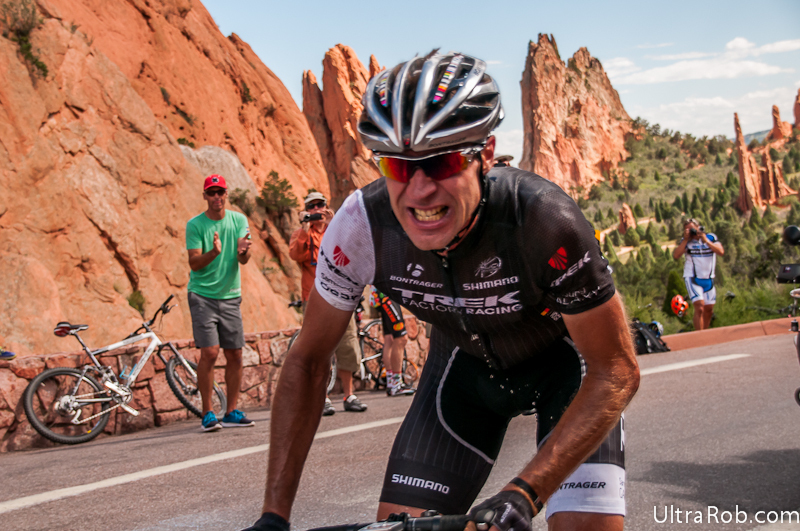 I missed seeing one of the laps because of a phone call for work. 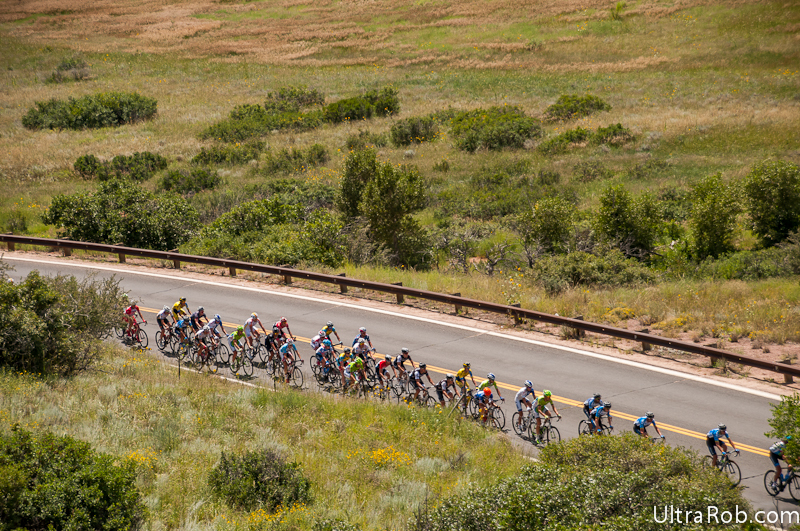 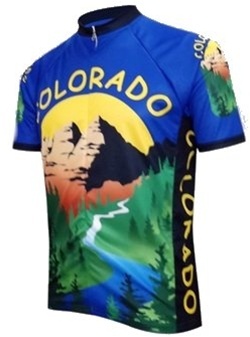 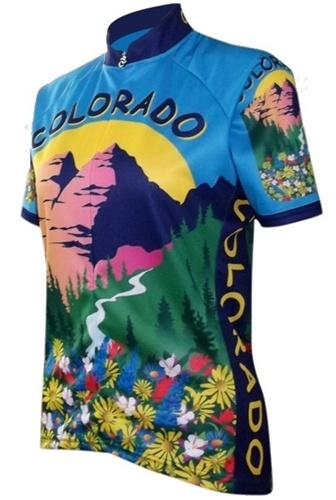 It’s always amazing to see how fast the pros are when they’re going all out.